Can you tell that I have been on a potato kick lately. 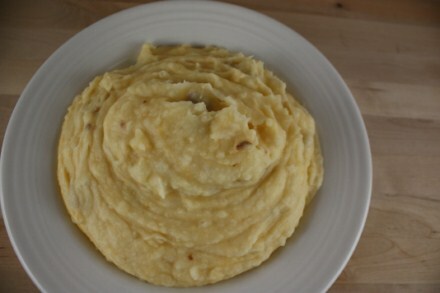 I think this is the third or fourth potato recipe that I have posted in the last couple of months. I guess you can tell I like potatoes a lot. Two of my favorite ways to eat potatoes are twice baked and mashed. This recipe today combines the best of both of those dishes. These loaded mashed potatoes have the creaminess of mashed potatoes, but are loaded with all the unhealthy and yummy ingredients of twice baked potatoes. 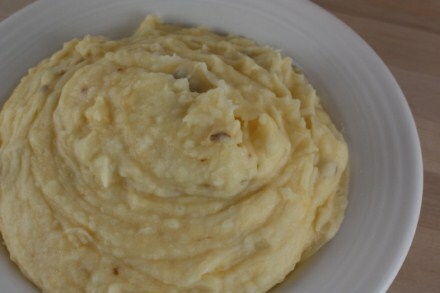 Mash potatoes with milk and butter until well mashed and creamy. Oh my gosh, I want these NOW! I want these for breakfast! I like adding a bit of cream cheese or blue cheese dressing to my potatoes sometimes. Shredded cheese is always yummy too, whether Cheddar, or Swiss!